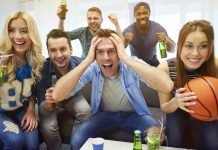 Hosting a BBQ March Madness watch party for the big game with family and friends? 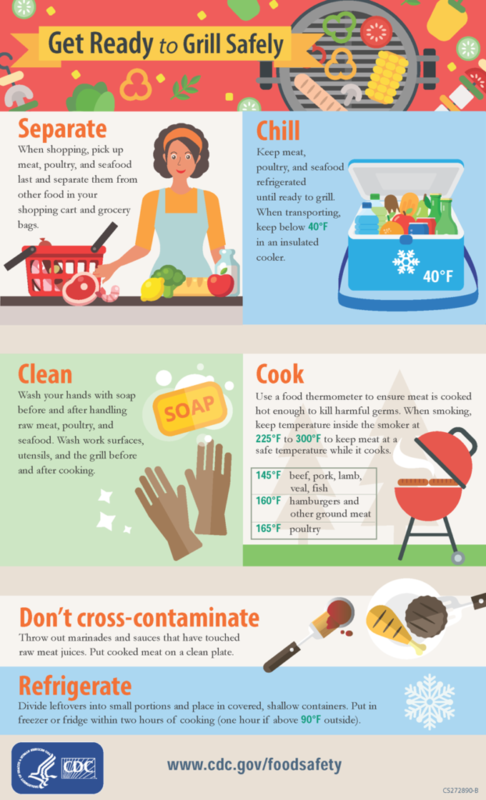 Grill masters, make sure you brush up on proper food safety practices before firing up the grill for the season to avoid food illness. 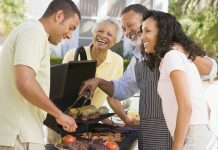 Warmer weather presents a food safety challenge. Bacteria in food multiply faster at temperatures between 40°F and 140°F, which makes the basics of food safety especially important. 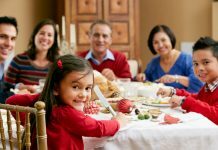 So, keep your food safe and don’t get penalized with a food illness with these tips. 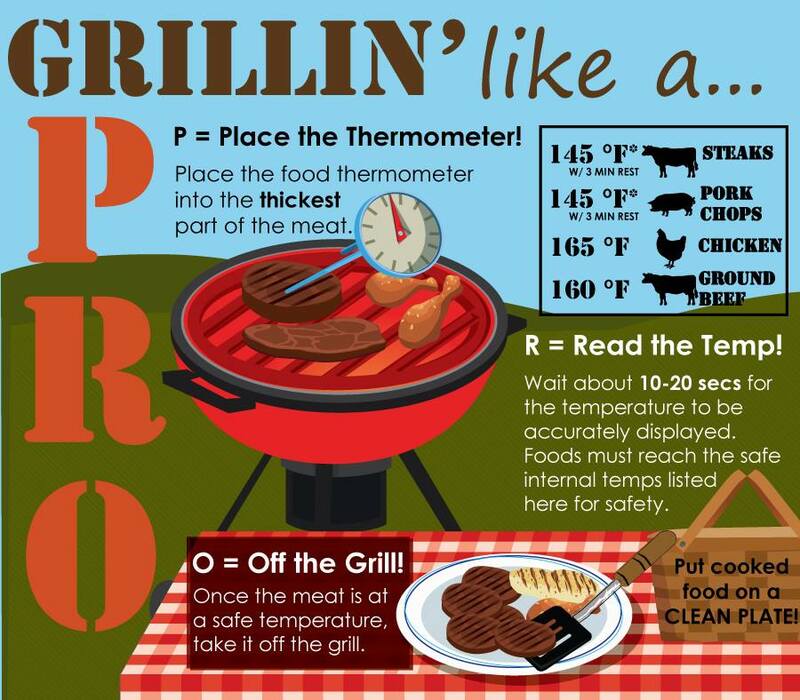 P = Place the thermometer in the center of the food on the grill to record an internal temperature. O = Off the grill. Place the cooked food a clean plate. It seems basic, but not everyone does it. Wash hands well and often with soap and water for at least 20 seconds, especially after using the bathroom and before cooking or eating. If you’re in an outdoor setting with no bathroom, use a water jug, some soap, and paper towels. Consider carrying moist disposable towelettes for cleaning your hands. Color alone does not guarantee safe food because food browns very fast. 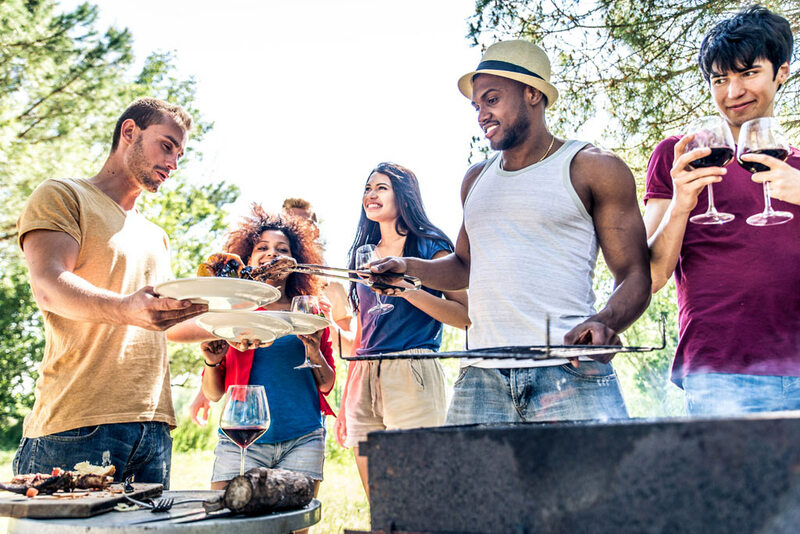 The only way to know whether meat is grilled to a safe internal temperature is to insert a food thermometer into the center of the food. Keep food covered when you’re not eating it to prevent insects from making a snack of your meal. Bugs pick up germs on their feet and bodies and then deposit those germs wherever they land. If you see an insect crawling on your food, throw that piece away.